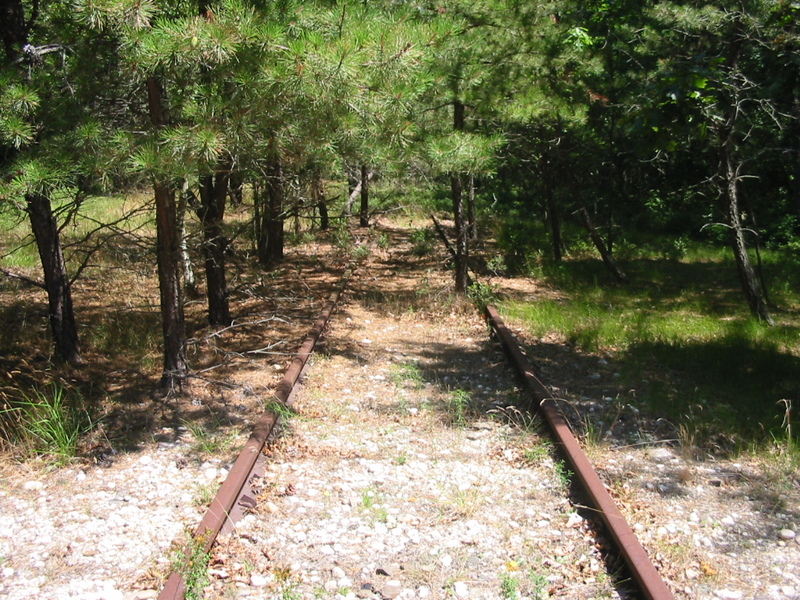 Abandoned LIRR is a Site Dedicated to The Past, Present and Future of the Vast Network of Abandoned LIRR Stations, Spurs, and Anything related. While Being Focused around LIRR, This site will also included New York City Remants in the Future. Update 6/1/2007, Added Roadside Remnants page. All Photos/Info � 2005-2007 Paul Strubeck Unless Noted.